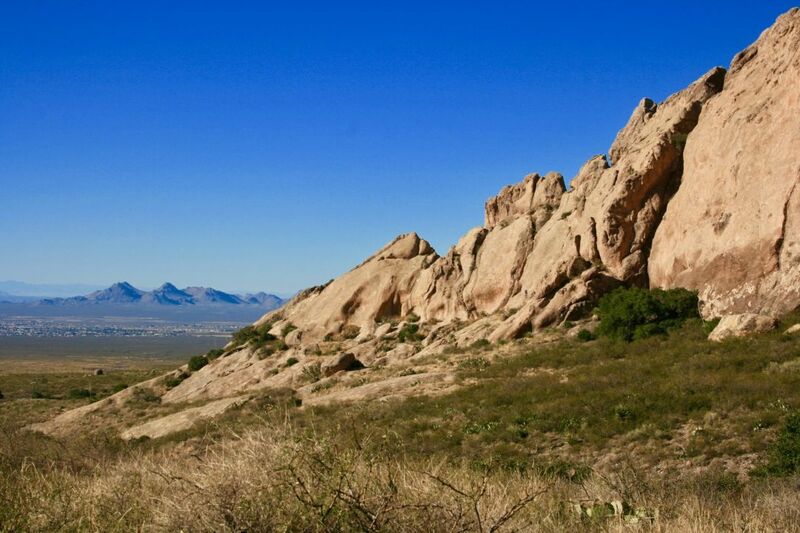 Whether it's hiking in Dripping Springs, relaxing in hot springs or sledding sand dunes, there's something for everyone near Mesilla. Whether it's hiking in Dripping Springs or relaxing in hot springs, there's something in southern New Mexico for everyone. 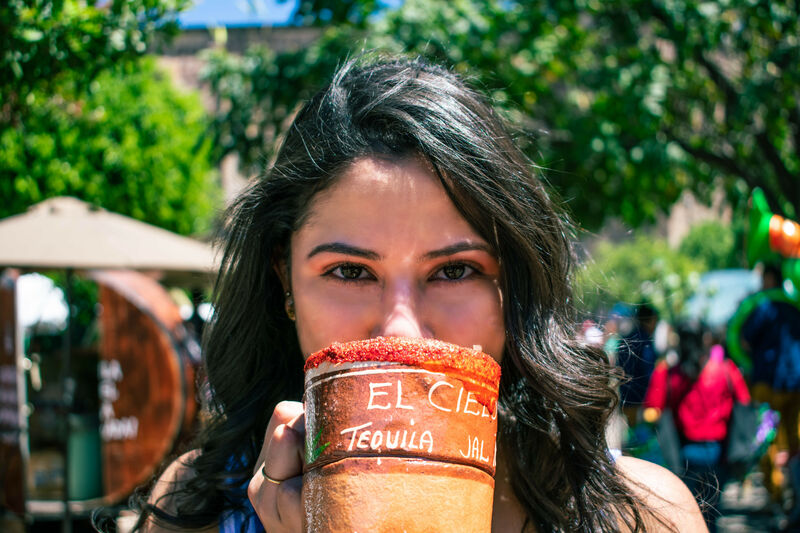 When most people—especially Texans—think of visiting New Mexico, certain common destinations come to mind, like the touristy towns of Santa Fe or Taos in the northern region of the state. The southern half of New Mexico, however, has its own distinct charm and attractions at a fraction of the price. 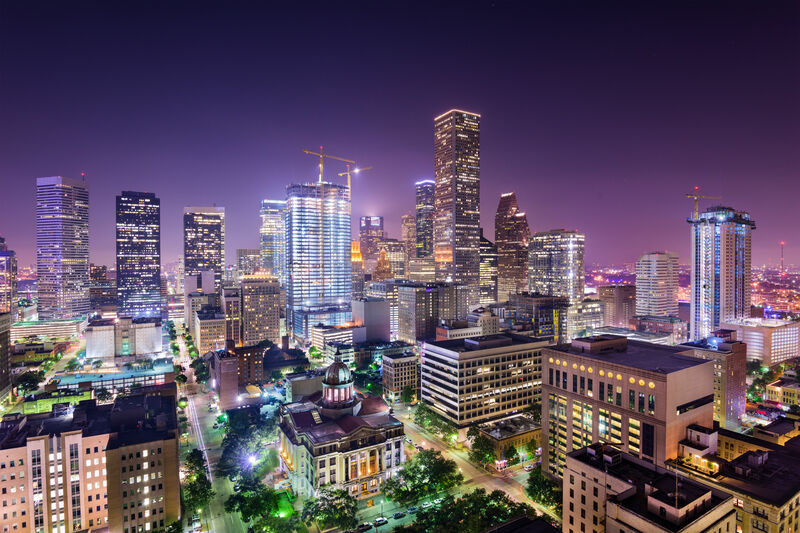 When my boyfriend and I started planning a long weekend getaway in early December, we knew wanted to go somewhere close to Texas in order to spend as little time in a plane as possible, but we also wanted to get out of the state to a place we had never visited. Another key desire narrowed our search quite a bit given the time of year: We wanted to go hiking and enjoy the outdoors without having to deal with snow. Southern New Mexico ended up being the ideal destination. 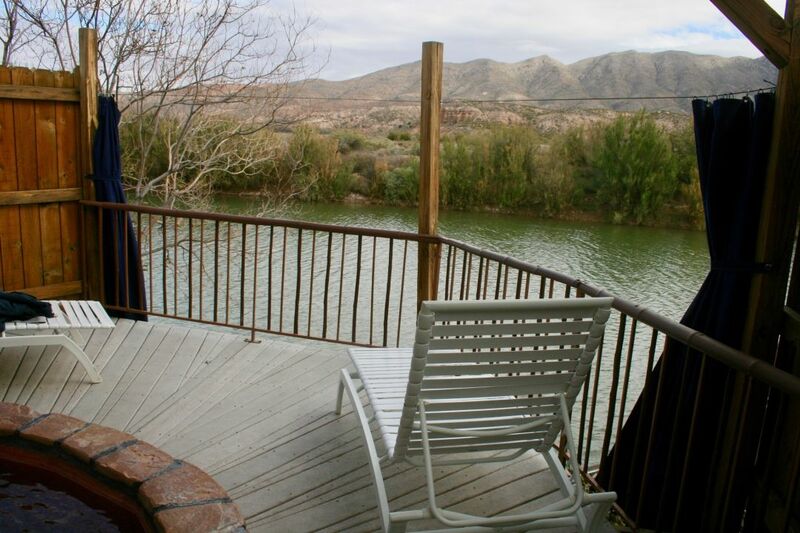 Our plans for visiting southern New Mexico were sealed while searching for lodging on Airbnb. There, I stumbled upon a charming casita about 15 minutes outside of the small, historic town of Mesilla, which neighbors Las Cruces, home of New Mexico State University. 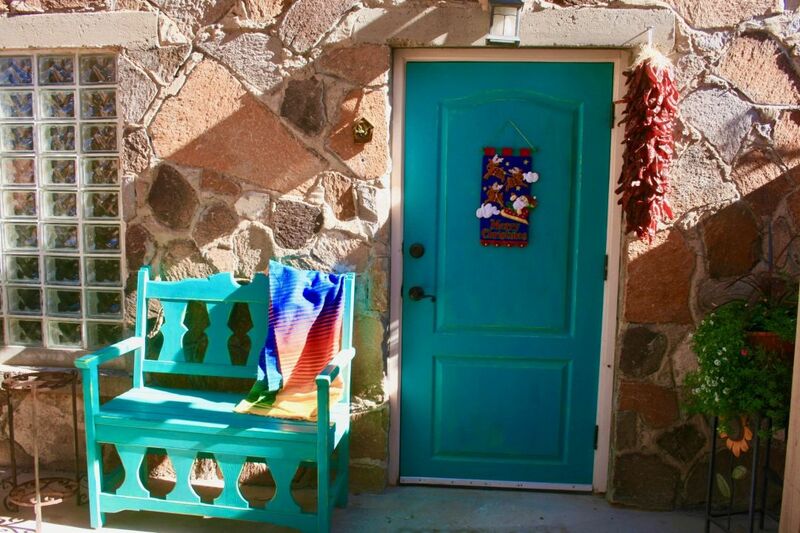 The casita was an attractive choice, a part-stucco, part-stone complex with brightly-hued turquoise, pink and purple New Mexican accents, a delightful patio and even a hot tub. All of this for $84 a night (including the service fee). 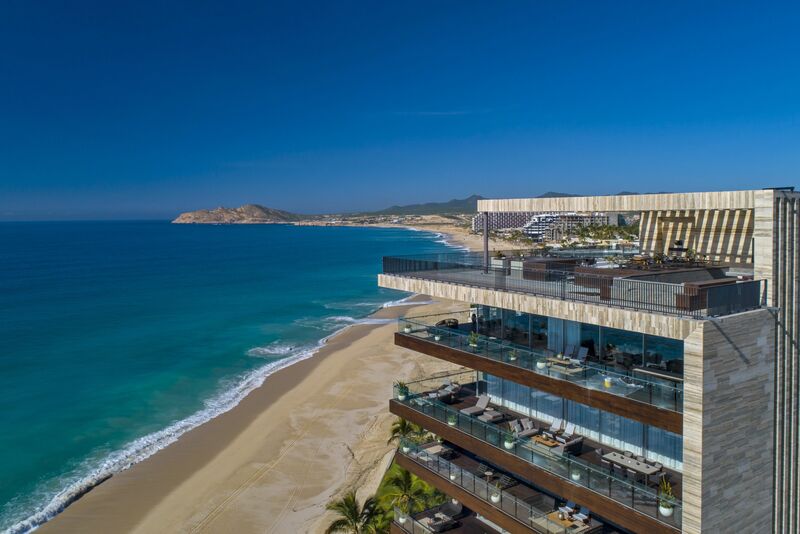 We longed for the casita's promise of quiet, rural atmosphere that was still in close proximity to hiking opportunities, restaurants and so on. The plans were set. We reserved the casita and our flight to El Paso (which, even on short notice, was only about $130 each way and less than two hours in the air), where we rented a car to make the 45-minute drive to our casita. Upon the host’s recommendation, we took Highway 28, the scenic route, which took us along farmland with mountains in the distance as well as several wineries along the way. You just can't miss with Chope's. 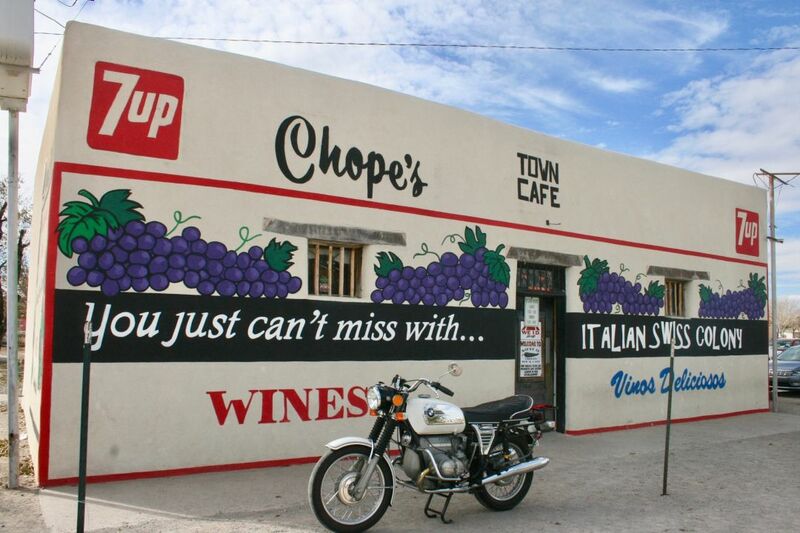 Our first stop was Chope's Bar & Café, a well-known spot in the region. After stuffing ourselves on green and red chile-smothered enchiladas in the restaurant, we made our way over to the Chope's dive bar next door. Chatting with locals and gathering suggestions of what to do during our time there became something we did everywhere we went, especially since everyone we encountered was more than happy to chat, give suggestions and figure out why these two Texans were vacationing in this seemingly random part of New Mexico. Between Yelp searches and locals’ suggestions, our once loosely-planned trip became packed with exploration. 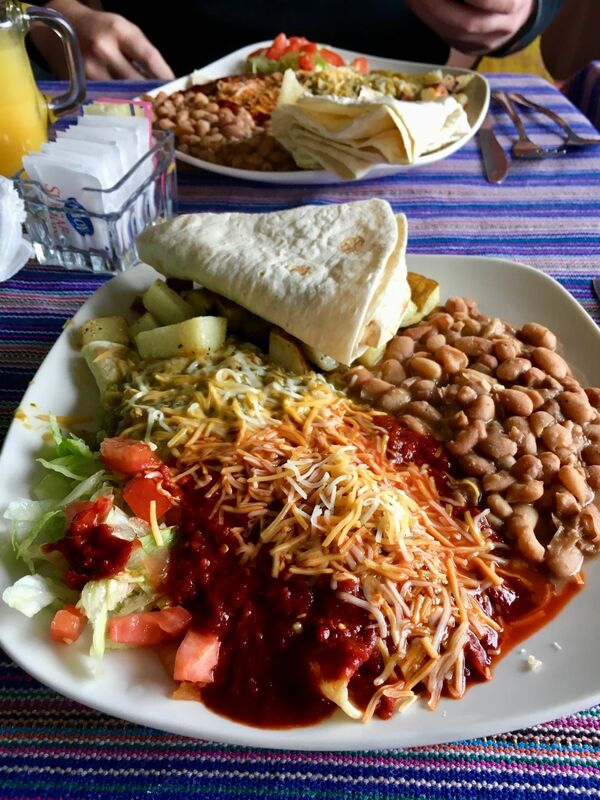 Breakfasts (consisting of huevos rancheros, again, smothered in green and red chiles) at Old Mesilla Pastry Café—The Shed and Café de Mesilla were definite highlights. Clearly fresh, home-cooked food at extremely reasonable prices compared to Houston standards seemed to be a theme wherever we went. Everything is smothered with red chile sauce at Cafe de Mesilla. ¡Ándele! Restaurante was another favorite grub spot, complete with a salsa bar and probably the best tacos al carbon I’ve ever had. The red chile salsa tested even my spice-obsessed taste buds, and the pork tacos al carbon platter (a “platter for two” for $22.75 that could have easily fed four people) consisted of pork that was marinated overnight, then slow-cooked vertical rotisserie style by an open fire—it was simply to die for. Several fantastic craft breweries and wineries around Mesilla and Las Cruces were wonderful surprises as well. Spotted Dog Brewery was an easy favorite, where we happily downed pints of their milk stout, IPA and cream ale on the patio for only about $4 a piece. The staff and patrons at Spotted Dog quickly became our buddies as we somehow managed to end up at their brewery every night of the trip. Reserve a private hot tub fed by the mineral-rich hot springs at Riverbend. Other than absorbing the local culture at night, the days were filled with exploration. We made the drive up to Truth or Consequences, New Mexico, about an hour north of Las Cruces. Other than the town’s curious name, the hot springs located there are easily the main attraction as there’s not much else to appeal to tourists. We reserved a private tub, fed by the mineral-rich hot springs, at Riverbend Hot Springs for $15 per person. The soak lasted about an hour with a direct view toward the nearby mountains, just on the other side of a river flowing below us. The scenery combined with the crisp air and 103-degree water made it a unique, romantic experience that was well worth the drive despite our relatively short time there. 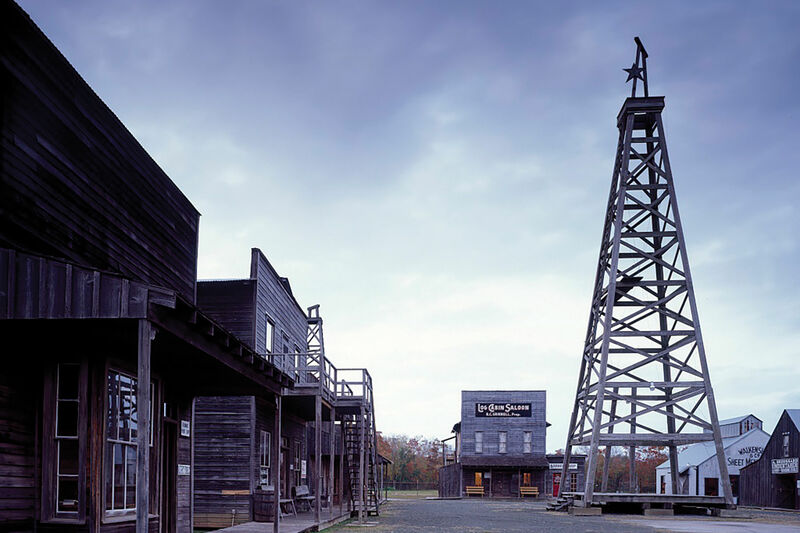 The loop through Dripping Springs includes stops at several historic areas. Other outdoor adventures included hiking, of course, as it was a primary reason for visiting the area. 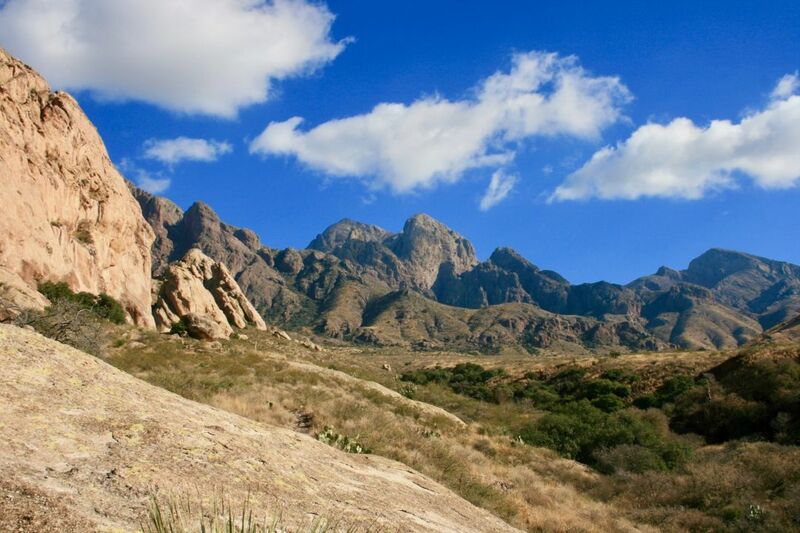 Our first hike was within the Organ Mountains, east of Las Cruces. The day’s parking pass at Dripping Springs Natural Area was $5 (cash only), which was a small price to pay for the experience. The visitor center’s attendant recommended a few trails, saying the whole loop was about 8 miles, give or take. We were dedicated to completing the whole loop, which included several historic stopping points in addition to beautiful peaks and canyons. We came across two mountain springs (one natural, one manmade), a ruined structure built by Colonel Eugene Van Patten in the 1800s that served as a resort (then later a tuberculosis sanitarium), and a cave once inhabited by a well-known hermit in the 1800s until he was mysteriously found dead in the cave with a knife in his back. This history combined with breathtaking scenery made this a one-of-a-kind hike. Yes, you can sled the dunes at White Sands. We met a couple on the latter half of the Dripping Springs hike who convinced us to make the trip to White Sands National Monument, about a 45-minute drive that passed the White Sands Missile Range, a massive military testing area. Upon entering the White Sands National Monument, we were charged $5 per person with the additional option to rent sleds. Sleds? Sands? Let me explain. Millions of years ago, this unique natural area was once part of the prehistoric Permian Sea, which left layers of gypsum deposits in the land. Part of what is known today as the Chihuahuan Desert, the area covers 275 square miles, making it the largest gypsum dunefield in the world. The landscape consists of sprawling, hilly dunes that extend as far as the eye can see toward the bordering mountains. 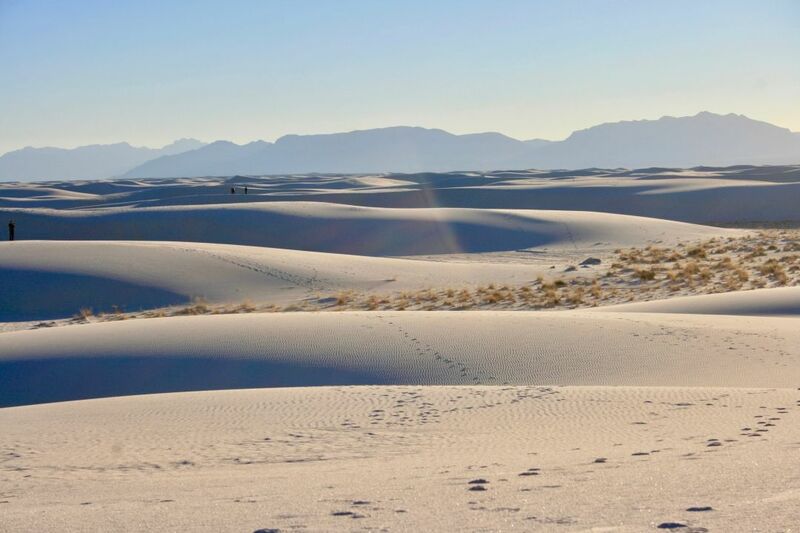 What makes these dunes distinct is the fact that the sand is so starkly different than the surrounding desert—it’s white and soft, almost like snow, hence the ability to sled. 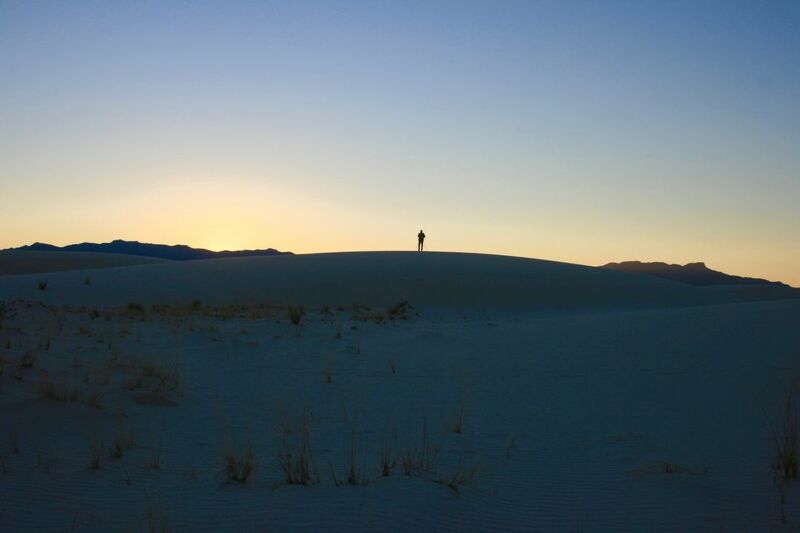 One of the best times to experience White Sands is at sunset. Once past the visitor’s center and entering the gates, there was a drivable road taking us through the park, although several designated parking areas were available along the way for the opportunity to stop and explore the dunes on foot. There are hikes and even camping opportunities at White Sands, but because we had just completed a lengthy hike earlier in the day, we only went out a little ways into the dunes, just far enough to escape from the view of the car and fellow humanity. Finding the tallest dune in the area, we sat on its peak and watched the sun slowly fall below the mountains, turning them orange and pink. This could have been one of the most delightful ways to experience White Sands, one of the natural wonders of the world. 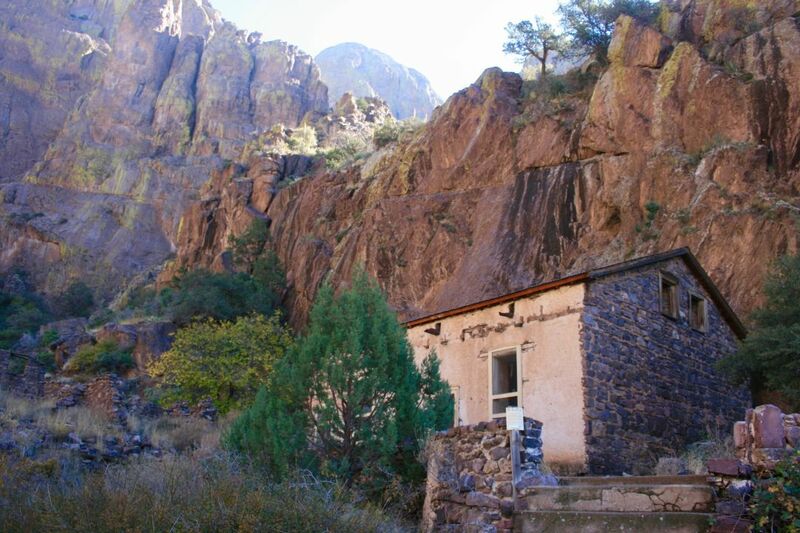 Consider southern New Mexico—and Dripping Springs—for your next vacation adventure. After a long weekend packed to the brim with a variety of both relaxing and adventurous activities (at affordable prices, nonetheless), it surprises me that the southern region of New Mexico isn’t as widely attractive to tourists as its northern counterpart seems to be. Perhaps many Texans want the snow and skiing that northern New Mexico offers during the winter, but for us, the early December 50 to 60 degree highs and 30 to 40 degree lows at night were perfect in this dry, sunny climate. So, if you're looking for a new location to explore, consider southern New Mexico for your next adventure.